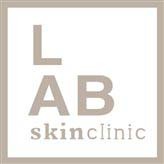 LAB Skin Clinic has been offering beauty, grooming and aesthetic treatments for over 15 years at our Neutral Bay location. And we were the first salon to incorporate IPL and Laser to help tens of thousands of men and women achieve smoother, hair free and rejuvenated skin. Located within a spa environment, LAB Skin Clinic is the perfect destination for serenity, relaxation and pampering. Your highly trained beauty therapists and dermal aestheticians have many years’ experience and are industry experts. Well known for our perfect Brows & Brazilians… we also offer Lash Tinting, Facials, Waxing, Facelifts & Facial Contouring, Body Sculpting, and the very latest skin rejuvenation treatments available today. Our on-site Doctor and registered nurse are available by appointment and offer a wide range of the very latest anti-ageing aesthetic treatments including Anti-Wrinkle injections, Dermal Fillers and PRP Therapy. Book a treatment today by calling 02 9909 3602 or click on the link below to book online. 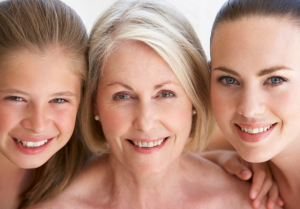 We’ll groom you to look your youthful best.